According to David Lobb, best management practices for soil health might actually have a negative impact on water quality, because any extra phosphorus stored in residue on the soil surface can potentially move into waterways in runoff events. Lobb is a professor in landscape ecology and former research chair of the Watershed Systems research program in the University of Manitoba’s department of soil science. He says farmers who make the decision to increase residue left on the soil’s surface are usually doing this to protect soil from erosion and build soil organic matter to improve its health over the long-term. But there may be tradeoffs for water quality if dissolved P moves out of soil residue in spring snowmelt, for example, and into waterways. But this doesn’t mean soil management practices such as increasing residue are always bad for water quality – just that the relationship between soil quality and water quality is complicated. Lobb has proposed a study to Environment and Climate Change Canada, intended to start this year, that will evaluate soil and crop management practices for their ability to reduce runoff at the plant scale, and analyze P concentrations in runoff water in five watersheds in the Lake Winnipeg Basin. 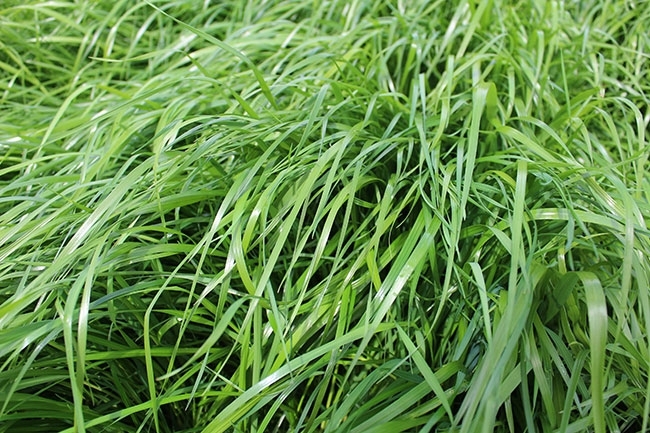 An example is the use of perennial forage grasses. Most farmers can’t afford the land to plant forages, but for those who can, the benefits to soil health have been well described. However, Lobb says it’s also known that putting perennial grasses in the landscape creates a water quality problem in the spring. “We just don’t know the net benefit of these practices,” he says. But soils and crops can be better managed in order to reduce runoff in areas of severe soil loss. Lobb says it’s soil loss in the Prairie provinces that has caused variability in soils, and variability makes inputs both less efficient for cropping systems and risky for the environment. The biggest culprit responsible for soil loss is not water or wind erosion but tillage erosion, says Lobb. He has done studies using landscape analysis and modeling to find out why some areas are experiencing moderate to severe soil loss. On much of the Prairie agricultural landscape, soil loss from hilltops (defined as any slight rise) has resulted in dramatic losses in yield – between 30 to 50 per cent, relative to the rest of the field – and thus profits for producers. These areas of lost profit comprise ten to 30 per cent of most fields, he says. Farmers try to stop soil degradation by reverting to conservation tillage methods, but this just stops erosion, it doesn’t improve soil quality. He says there’s a misconception in the farming community that by going to zero-till producers can “fix” fields in a handful of years. In reality, areas that are this badly depressed produce so little biomass that it takes a very long time to restore them to full productivity. These issues will only become more acute with weather variability resulting from climate change, says Lobb, because overly dry conditions make productivity loss much more severe, and overly wet conditions results in crop losses in the bottom areas and water quality problems. What’s needed is to make soils uniformly resilient so they are better able to receive and use rainfall when it comes. “That’s not well understood by farmers, the public and government, and it’s ignored by researchers,” Lobb says. “That is the biggest challenge for us and the biggest opportunity for farmers to increase efficiency. One practice Lobb recommends to producers experiencing lost productivity on hilltops is to manually move eroded topsoil back to those areas. There isn’t much data yet showing the benefits of this practice, or the impacts of the practice on runoff, but some farmers in areas with erosion problems are eager to get on board. One of these is Robert Stevenson, a Manitoba farmer who was an early adopter of zero-tillage. Whether or not Lobb gets program funding, Stevenson hopes to work with Lobb this summer and fall on restoring eroded hilltops on his operation. He says there’s a huge variability on his operation in terms of yield. “We have moved soil back to the hilltops before. It’s been minimal, maybe five acres, but really we need some technical advice to do it properly,” he says, adding that there are very few resources for producers to draw on in order to assess losses from hilltops, or make improvements. “But certainly something has to be done to protect the topsoil. This is another step, and what’s the best way to improve soil health? Is this the economical way to do it? Until someone does a study I guess we won’t know,” says Stevenson. According to Lobb, whether or not his program gets federal funding, his research team plans to pursue these questions, because farmers cannot make systemic management changes without data to support it. 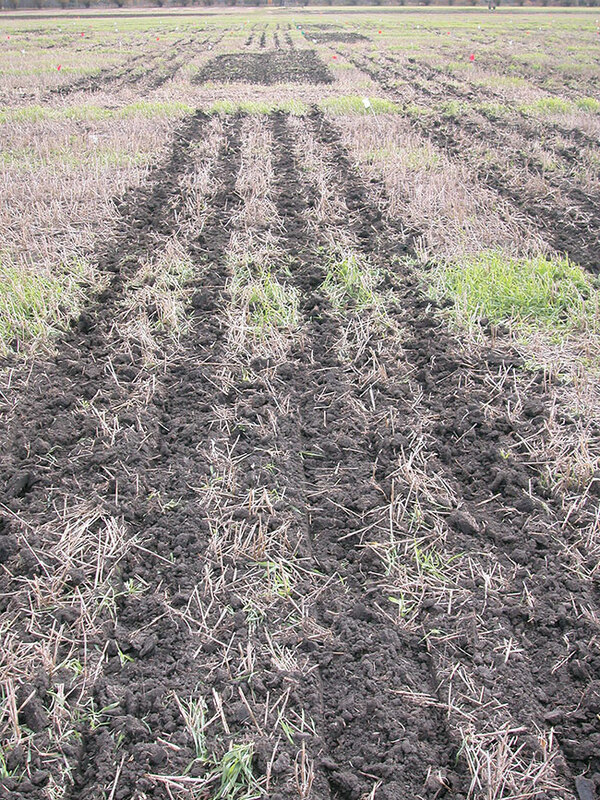 Work is being done in the Prairies to help educate farmers about soil management. For example, this summer, Manitoba Agriculture soil specialist Marla Riekman is running a topsoil management demonstration for the Crop Diagnostic School. But more work is needed both on the research and the extension side of soil management, and Lobb says it’s imperative that government bodies pay attention to the impacts of soil management on soil resilience and the health of watersheds. “I’m absolutely certain this is a requirement for agriculture,” says Lobb.